We will activate Blacksod Lighthouse, Belmullet, Co. Mayo. 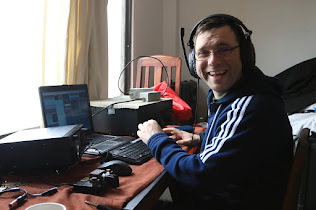 Activities will commence at Blacksod from 1600 UTC Saturday 18th to 1600 UTC Sunday 19th. We look forward to seeing as many club members as possible there, and any member of the public is most welcome to come along and see what it’s all about.